DJI continues amazing its customers! In this review, we will discern about one more achievement of the leading drone manufacturing company – Matrice 200. 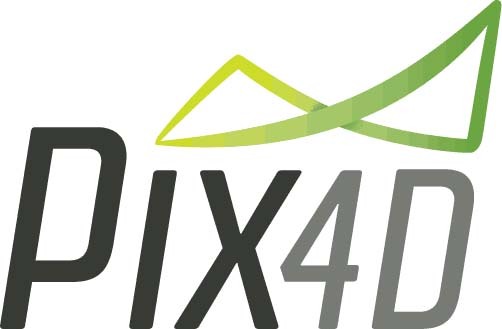 During the Mobile World Congress in Barcelona, the company presented its new project. In sober fact, this drone series is meant for the professional environments. 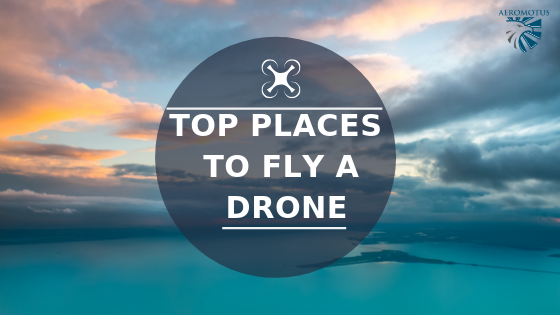 It is not for drone enthusiasts or those who just want to capture amazing aerial footage. 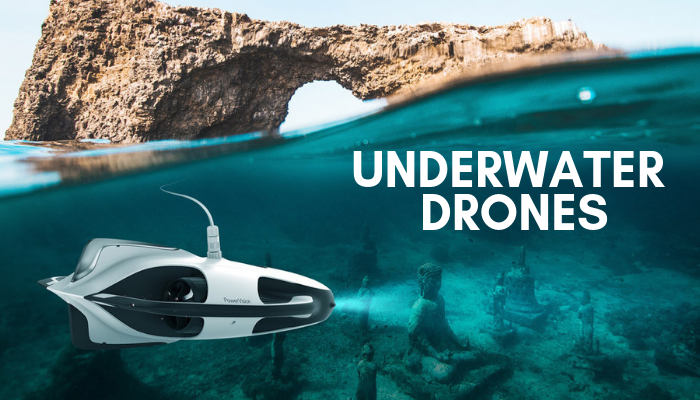 The manufacturer hopes that this model will be an irreplaceable tool for structural inspections, rescue operations, search activities and a plethora of other purposes where unmanned aircraft will be an irreplaceable tool. M200 – this is the standard drone which is endowed with only one downward-facing gimbal mount. M210 – this particular model is more powerful because it offers multiple payload configurations. The device is endowed with the following constituents: single downward facing gimbal mount, 2 parallel downward-facing gimbal mounts, 1 upward-facing gimbal mount. Yet still, the drone is also empowered with several connectivity ports that allow users to use third party accessories with this device. M210 RTK. This device is offered with several D-RTK modules that simplify the process of centimeter-precision navigation. 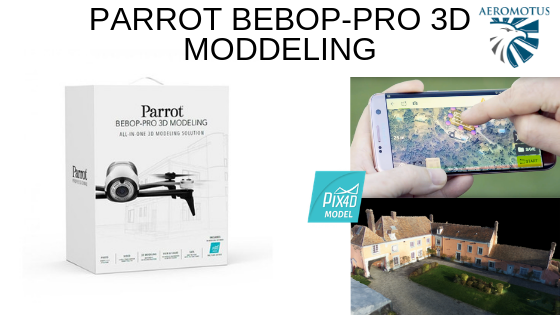 The experts consider this achievement to be one of the most successful models developed by DJI. These days, the most popular models are Phantom and Mavic! 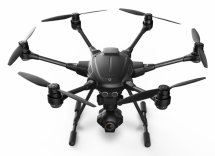 Experts expect Matrice 200 to be not less popular than other DJI’s products. 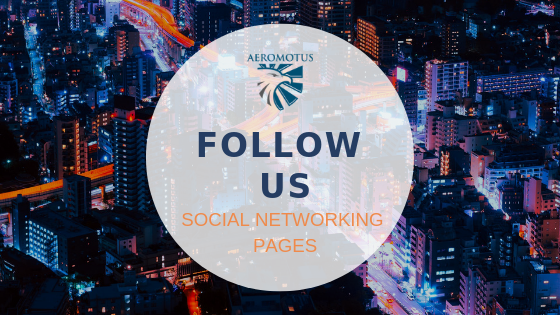 Here, at aeromotus.com you have an opportunity to buy Matrice 200 in Dubai at the best price. Right now, you can pre-order one of three models and get it in short terms. 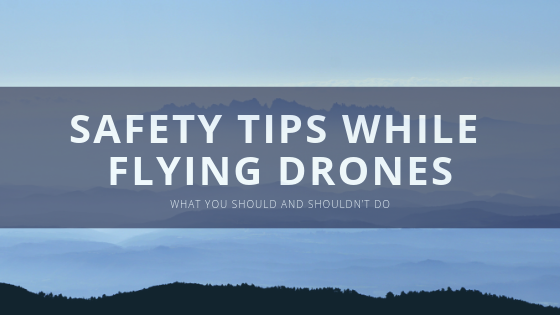 Regardless of the fact that this drone is meant for professional environments, it is not too heavy and is very easy to set up. It is endowed with the water-resistant body. On that score, this drone can be applied for field operations. 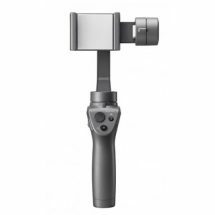 Yet still, it also offers first upward-facing gimbal mount. 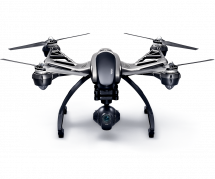 Due to this functionality, users of this drone can inspect high towers and bridges. 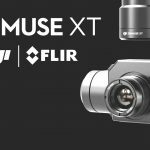 Analyzing the camera compatibility, it stands to mention that the Matrice drones are compatible with X4S and X5S cameras, XT camera (the one which is used for thermal imaging) and Z30 zoom camera (the most high powered one). The last thing we want to say about cameras is a forward-facing view camera. This drone also has it and gives all pilots an opportunity to track different images on dual controllers. The obstacle avoidance sensors were also added. If you are the one, who wants to prefer the Matrice 200 configuration, you should know that this model supports many removable configurations. 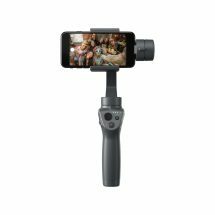 When you pre-order DJI Matrice 200 in UAE from our online store, you’ll get it as soon as possible and will have a chance to proceed to professional shooting. In case of the next model, M210, it is impossible to use downward and upward cameras simultaneously. Besides, this model uses the same aircraft as the previous one uses. Analyzing the sensors, it stands to mention that this model has sensors on the front, rear and top parts. The ADS-B receiver is also built in. 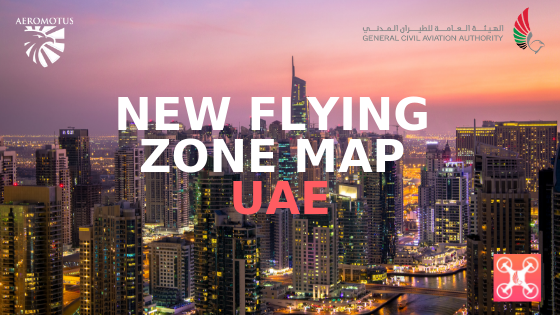 Due to this system, the users will have a chance to find out in what situations a passenger plane enters its airspace before the pilot will notice the aircraft. In any case, all model configurations encompass barometers, GPS systems, compasses and IMUs. Except for this, the model also offers the option of downward obstacle avoidance system. The average flight time is 35 minutes – it is more than any other DJI drone can fly. There are two batteries, allowing users to prolong the flight time. The company manufacturer announced that this drone has already hit the market. So right now, you can pre-order Matrice 200 in our online store, aeromotus.com. 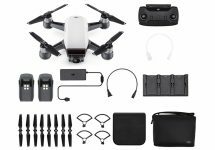 Buying DJI Matrice 200 in Dubai, you will get this professional drone within the shortest time period and at the most lucrative price. 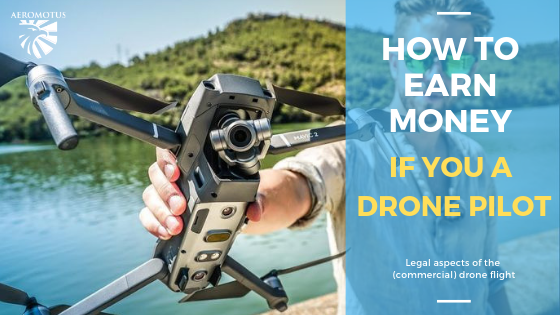 ← You Have Finally Bought Your Drone, What to Do Now?